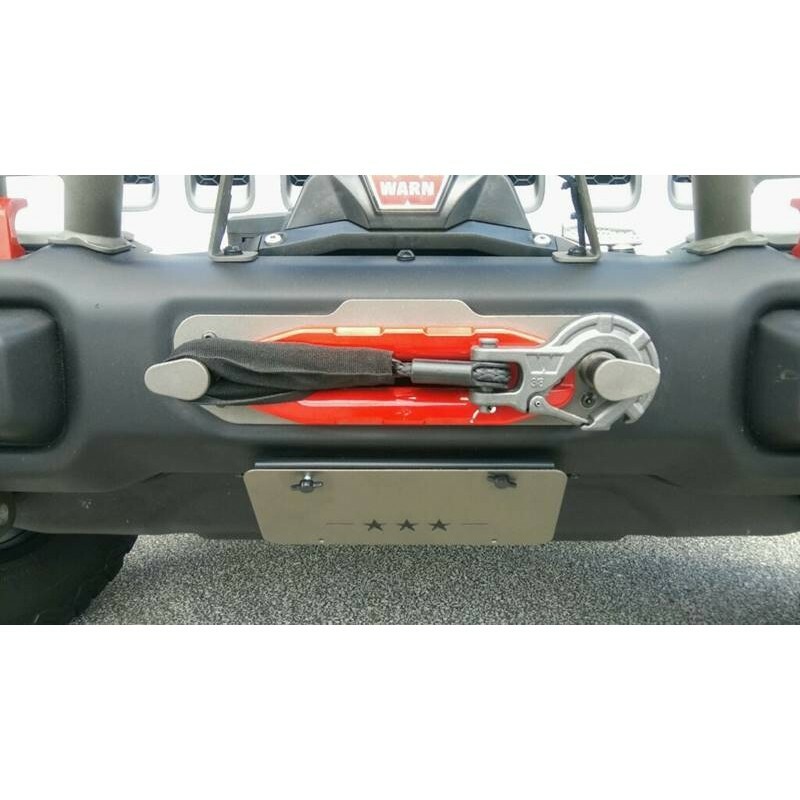 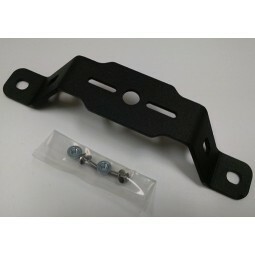 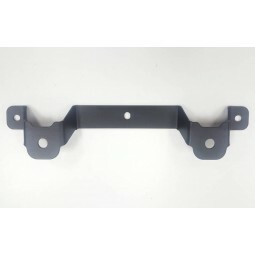 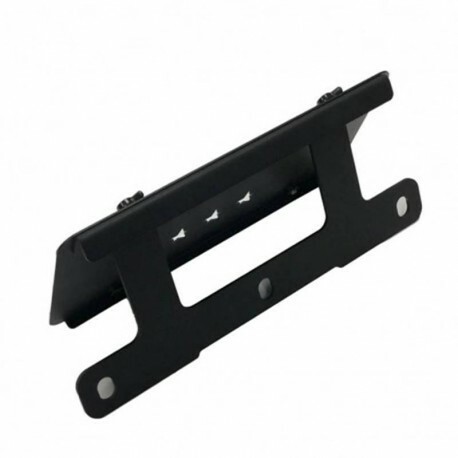 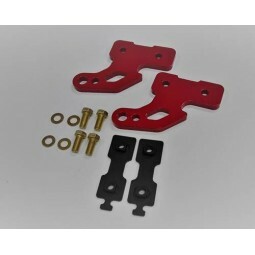 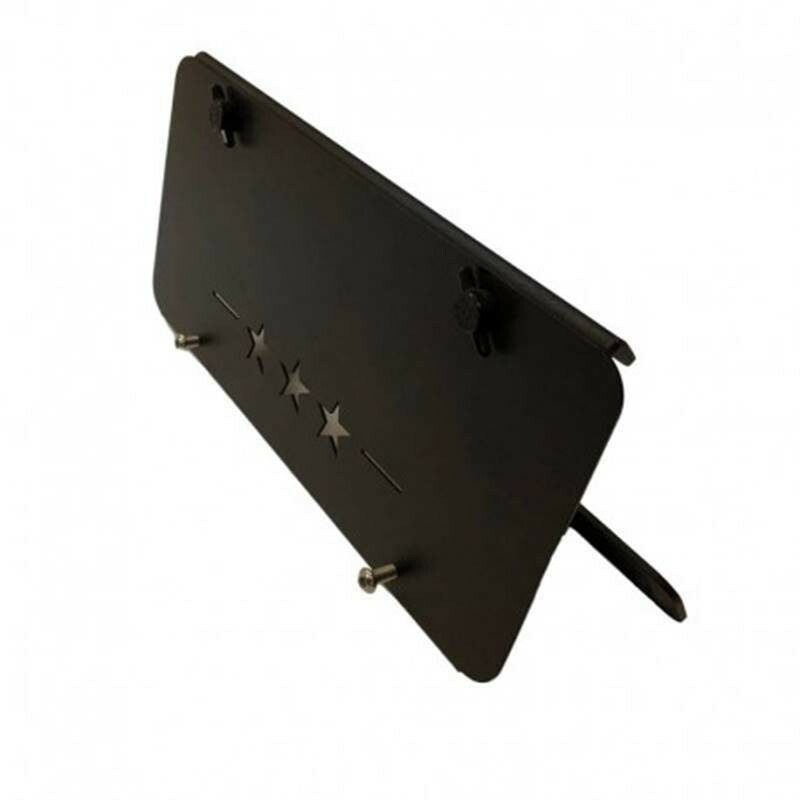 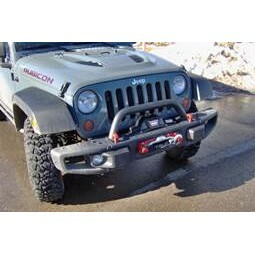 The Maximus-3 JL Stealth Front License Plate Bracket & Frame allows you to carry a front license plate while still maintaining great approach angles. 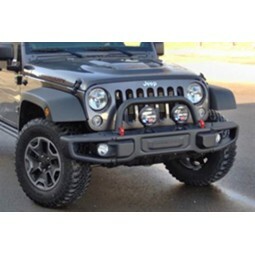 Designed specifically for the 2018+ JL Rubicon Steel Front Bumpers. 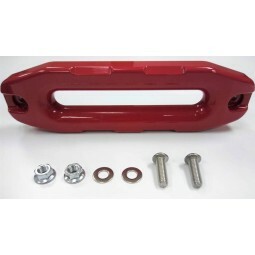 Direct bolt-on application. 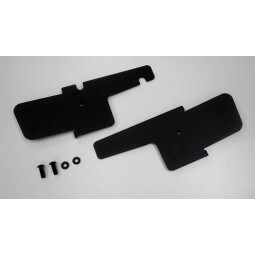 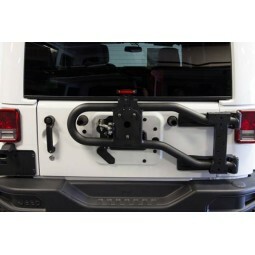 Fits standard U.S and North American license plates. 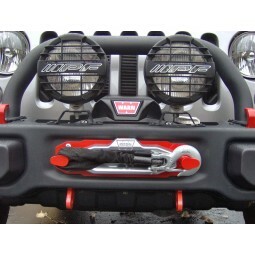 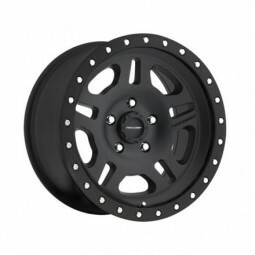 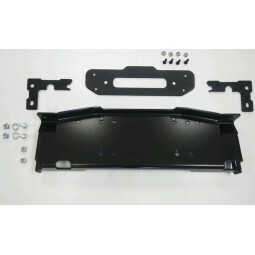 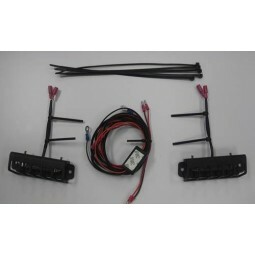 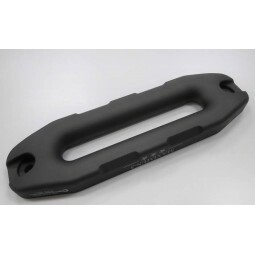 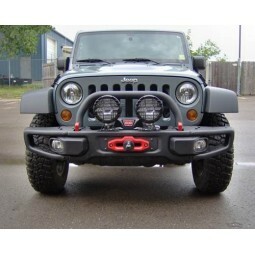 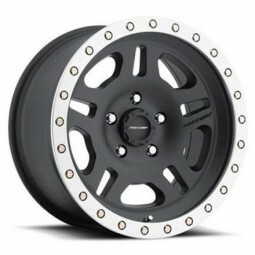 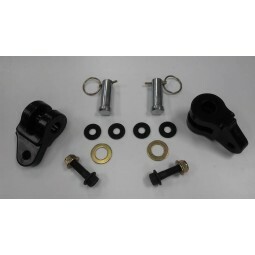 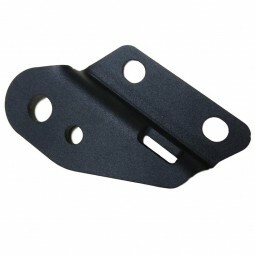 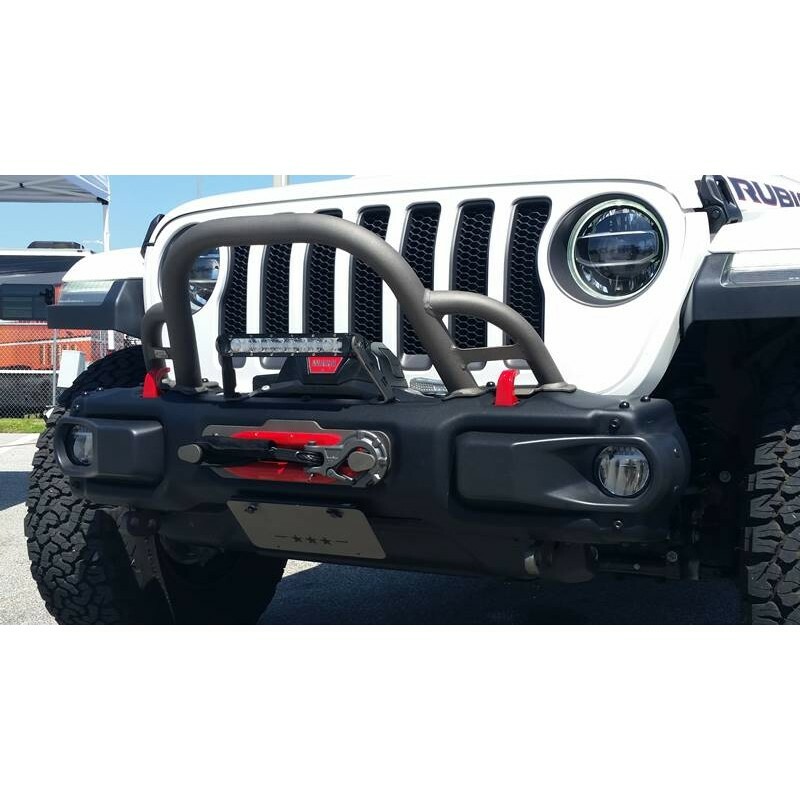 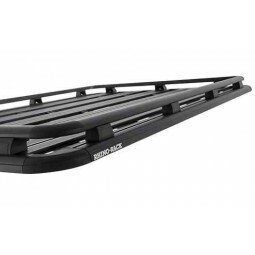 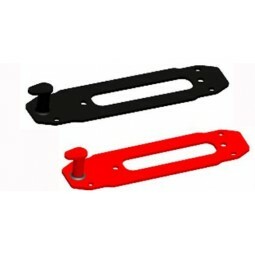 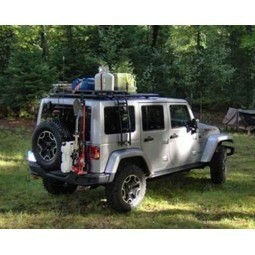 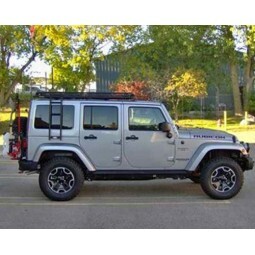 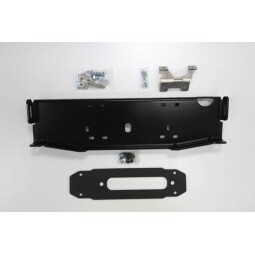 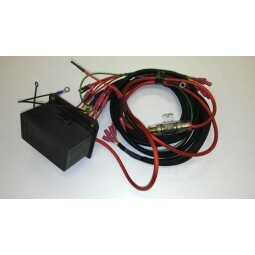 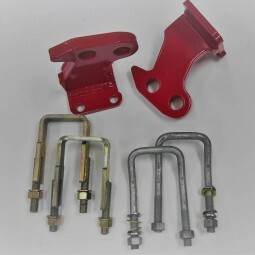 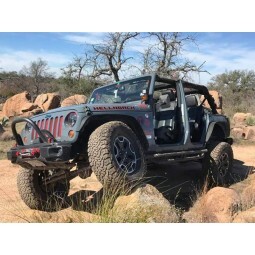 Works with the full line of Maximus-3 JL front bumper accessories as well as Maximus-3 JL winch mount kits/accessories.